Being a business owner, you only want the best for your site. However, if there’s one thing you should expect from transitioning your business online, it’s that you are sure to make mistakes along the way. Errors aren’t necessarily bad – it’s how you recover from those mistakes that separate the great from the rest. 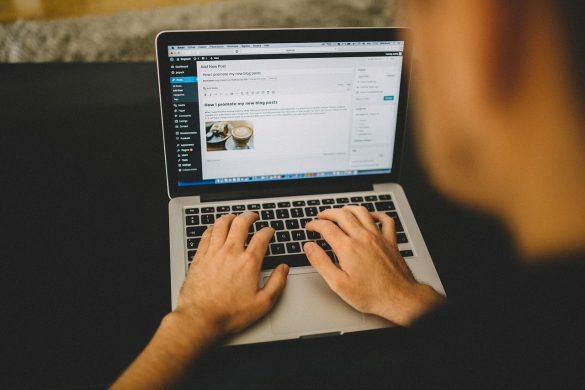 That’s why we at Bloggingpro provide you the best possible resources on how you can build a winning blog that will put your business at the top. One of the many tips we’ve shared over the years is to launch your website or blog on WordPress.It’s one of the most robust and flexible website platforms out there to help you supercharge your online business. But like I said, even if you do your research, you can’t help but still make errors when developing and building your WordPress site. Despite their inevitability, mistakes will help you become better at managing your business online. After all, if building a website is easy, then everybody would be doing it. Depending on your goal, you need to be able to determine which hosting platform will work for you best. 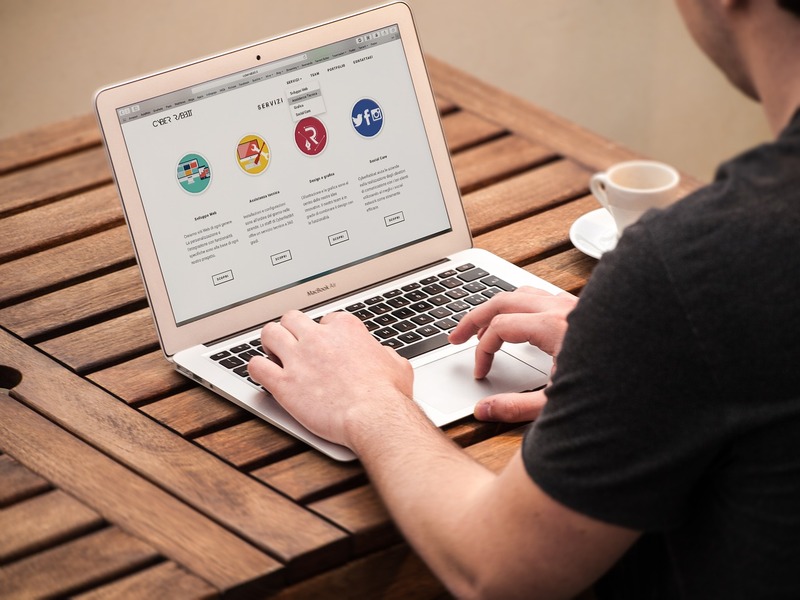 The foundation of your site equals to your platform, meaning, what platform you will choose will be how your website is going to be for the rest of its time. Apart from your site, you need to avail hosting services so that other users will be able to view your site smoothly. There have been issues about using free hosts, that’s why it’s always better to use WordPress hosting providers that have already been tagged as one of the best. The team behind WordPress constantly try to develop an even better version of it everytime. This means that ignoring WordPress updates can lead to your site to be vulnerable to hackers that are always on the loose. People think that new versions of their WordPress can break their site, however, if your plugins and themes are coded the right way, your WordPress site will never break. Tracking the visitors on your site using Google Analytics is a must especially if you want to view the insights about where they are coming from, what do they visit, and for how long are they staying on your site. Without these stats, you are clueless on determining whether or not your efforts in building and promoting your blog are already enough. Pair it up with Google Adwords, and you’ll be taking your traffic stats up in no time! If you’re unsure, have a look at Google Adwords helpline to get you started. Obviously, not all themes are the same. Some are for business, some are for freelancers’ portfolios, and others are for photographers who only want to showcase their photos. Meaning, what industry you are in should define what would be the best theme to use. Your theme is going to be the face of your brand. You wouldn’t want to be seen as an ugly, cluttered, and a mess of a website. With a contact form already on your site, your visitors won’t have to open their email software. You want your them to be able to contact you quickly. Install a plugin like Contact Form 7 where you can customize the form to your liking. Make sure that your site speed is up to the best standard. Take your site speed seriously because even a more than a loading time of 7 seconds is a chance for your visitor to bounce. Not only does a slow site hinders a good user experience, but it also pushes your rank on Google down. While there are many ways to speed up your website, installing a caching plugin is still more efficient. Two of the most powerful and free plugins that you can choose from are W3 Total Cache and WP Rocket. When something goes wrong, having a backup could save you loads of headaches. Blogs, especially new ones, may be prone to hackers and security attackers. You’d be happy that you created a backup in case something went wrong down the line. In most primary cases, accidentally deleting a post won’t be such a heartache because of you backing up your files regularly. These given mistakes can cost you to make or break or your site even at the start of its creation. Not only an enormous amount of your time and effort is wasted, but there’s also money involved. What we mentioned are mistakes that can be prevented when taken into consideration carefully. WordPress looks easy on the other hand while its contains a lot of complicated features inside it. There are many parts which need to be over looked, so that it perform well. The points you mentioned here are of great worth and I am finding it very useful. I would be sharing this among my friends so, that they can learn from their mistakes. All of the points you shared in this post should be done at the beginning stage of blogging journey. And backing up a WordPress blog should be done at regular basis. You have mentioned the most Important point that everyone starting with a Blog neglect/ don’t give much Importance to. There’s one more point that I consider useful which is Installing and configuring the Yoast SEO Plugin for the Search Engine Visibility. Very good points on all. Most importantly Backing up your wordpress, periodically and not using your host automation tool. Installing a malware scanner would also be a good idea. Backup is most important. People generally follow all other things but avoid taking regular backups. This is something people should add in daily routine.